Call us at (912) 927-0707 today. Since 1993, we have been serving the low country of Georgia and South Carolina with professional eye health care. 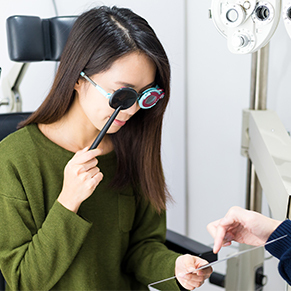 Your eye examination will include checking your vision and a dilated evaluation to check the health of your eyes. Our doctor also treats eye infections and many ocular diseases. 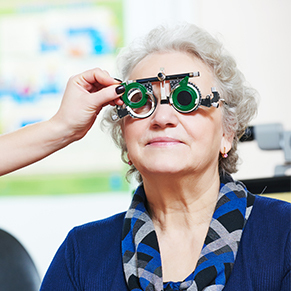 We offer a variety of specialized services including Low Vision for those with significant visual impairments, Vision Rehabilitation Therapy for traumatic brain injury patients, and Behavioral/ Development Vision Therapy for children and adults who have crossed eyes, lazy eyes, or eyestrain from reading and working at computers. We also specialize in hard to fit contact lenses using wave-front technology. At EnVision Eye Care, our professionally trained staff is committed to serving you and your entire family. We make sure our patients gets the attention they deserve and the best of service throughout your visit. Our staff will help you with all of your eye care needs including choosing the best eye wear to fit your style and budget. Our office is a modern facility that is also wheelchair accessible. We have convenient parking and are easily accessible to public transportation. 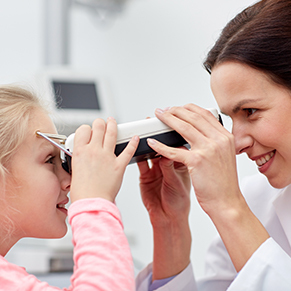 Call to schedule your family's eye examinations today - (912) 927-0707. 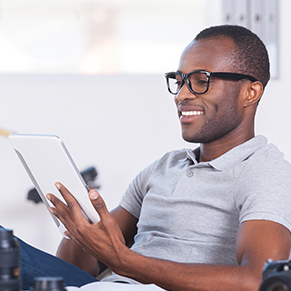 For your convenience, online forms are available for you to complete prior to your appointment. Dr. Parker-Herriott is a graduate of Pennsylvania College of Optometry, Philadelphia, PA.
Dr. Parker, Mary Ellen, and the staff have been so pleasant during my daughter's appointments! Update: And now they have guest wifi!! Dr. Parker and staff are pretty darn great. I always feel like I am their top priority when I'm there. They are organized, friendly (a sadly rare thing in the medical field, especially in Savannah) and knowledgeable. I actually look forward to my yearly eye exam here. From the moment I called to schedule my appointment, the staff at EnVision demonstrated the "old fashion" value of customer service. It appears to be a rare trait in most business these days. Not the case with EnVision. The staff conducted themselves in the most professional way within their craft and were patient enough to listen to my needs and explain their action plan to obtain the optimum results for my eye care. Thank you all at EnVision. I have now favorite you in my contact list. I highly recommend dr Parker easy to make a appointment staff is extremely helpful office is very clean the assistants of dr Parker were very friendly. I wish she was my physician !! !